You may be feeling a little anxious about your upcoming inpatient rehabilitation. While rehabilitation can cause some stress, you should be rest assured your stay will be quicker than you imagine! You may feel better if you prepare for your stay. 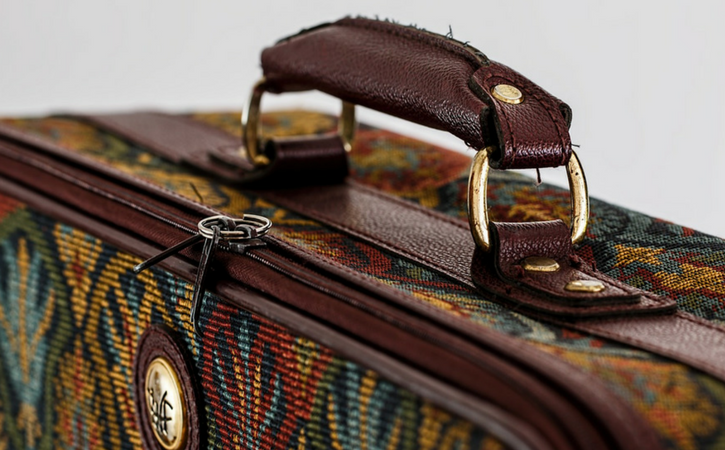 One important thing to do before your stay is to pack your personal items. While facilities may have different items available (for example, some may provide toiletries), here is a basic list to get you started. Check with your facility for their specific list. At the very least, you need a week’s worth of comfortable-fitting clothing. More than likely if you forget something, friends or family will be able to bring it to you. So don’t stress too much! You’ll be in and out of rehab before you know it.